Northern Lights in Campbell River. 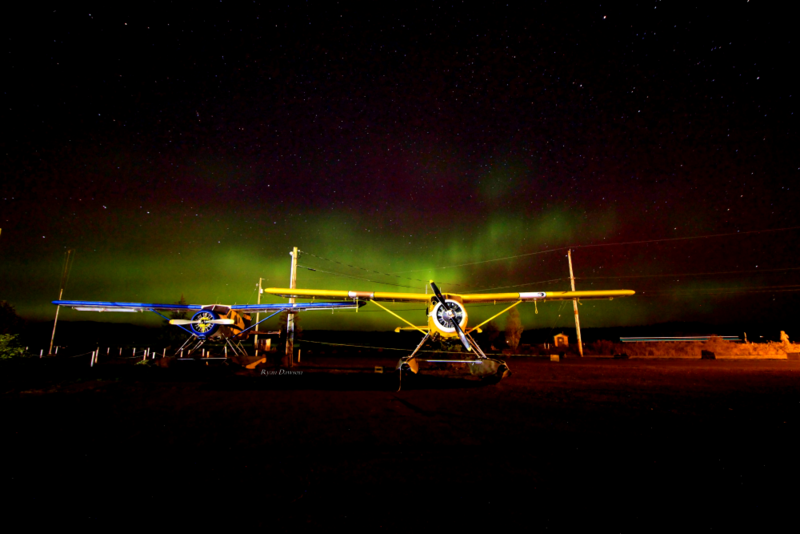 This photograph was taken outside of our Spit Road hangar. Thanks to Ryan Dawson for sharing a copy.